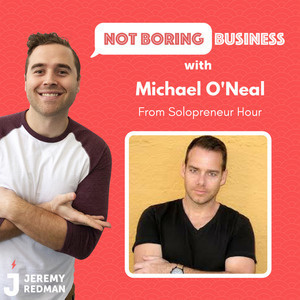 Michael talks about his own difficult journey to embracing entrepreneurship and his own podcast that he started in August 2013 (have a listen on https:// solohour.com). He has had over 9 MILLION downloads to date and growing. Some of the greatest advice you'll get is right here in this episode. 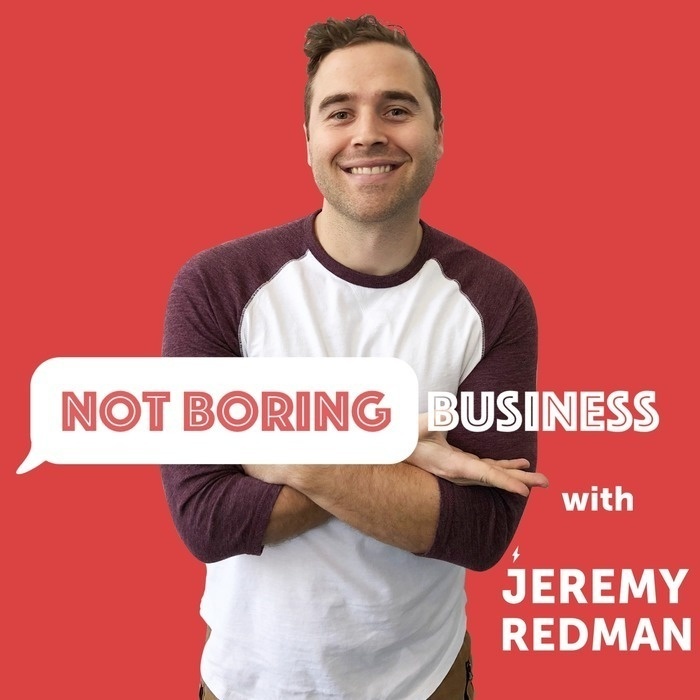 He gives insights into his best business strategies (just do business as if it's the 80's) and how to not only find your idea but turn it into a successful business. Find out more about Michael and his various endeavors on https://solopreneurhour.com.